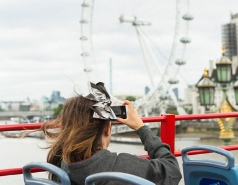 Opening Times: 02 Nov – 20 Mar Daily from Westminster Pier from 10.20am every 30 minutes. Last sailing 3.30pm. Summer period from 10am every 30 minutes. Sailings from Greenwich and St Katherine’s Pier also. Please check at Thames River Services kiosk at St Katherine’s Pier outside the Tower hotel near the Tower of London. 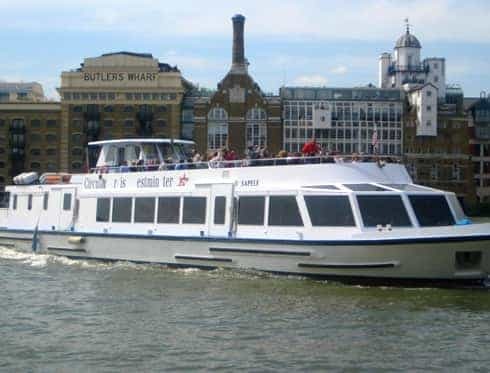 Closed: Does not operate 24, 25, 26 Dec, and 01 Jan.
Take in London’s magical landmarks with a wonderful narrated river cruise on the River Thames. 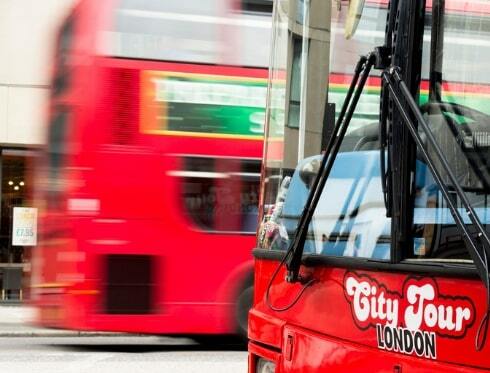 See spectacular riverside views as you travel to the Tower of London or Greenwich. 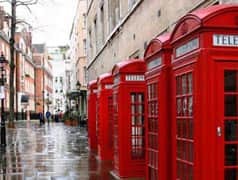 Hop off at Greenwich to see the famous tea clipper, the Cutty Sark, the Royal Naval College and the famous Observatory. You will leave the cruise with lots of treasured memories! Sailings may change seasonally. Please check website.